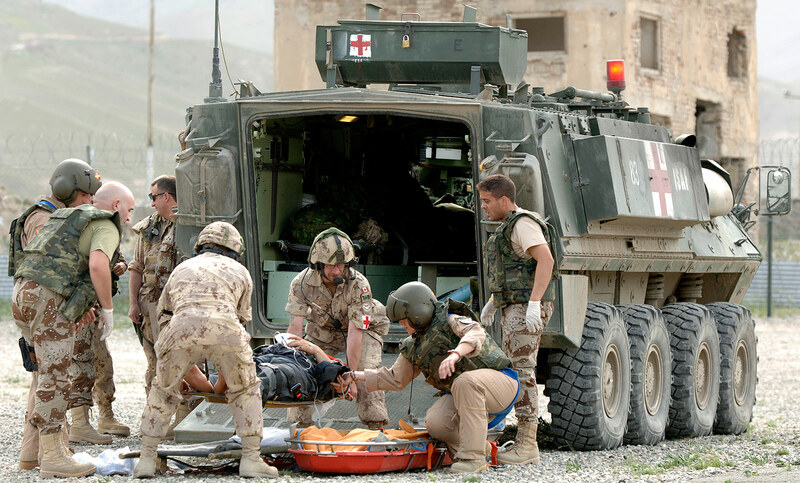 The Canadian Department of National Defence (DND) undertook a series of programs to extend the life of selected vehicle fleets for the Canadian Army starting in the late 1990s and into the mid- 2000s as Canada began operating at a high expeditionary tempo in Yugoslavia and Afghanistan. 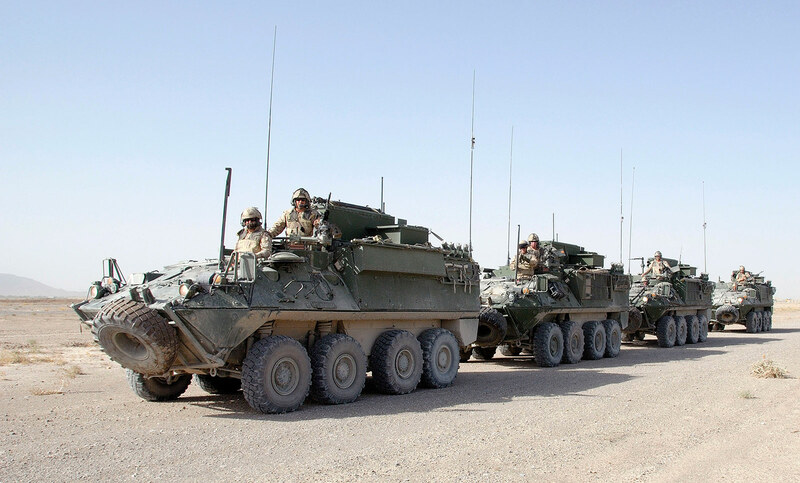 As part of this effort, the fleet of Bison armoured vehicles was both life extended, and "re-roled" to enable the vehicle to operate in new capacities. 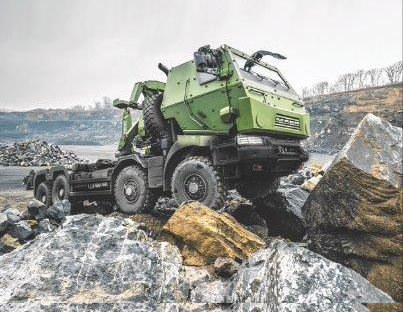 In 2003, our team at DEW Engineering and Development ULC was awarded a contract to provide life-extension and re-role services for 198 Bison vehicles. 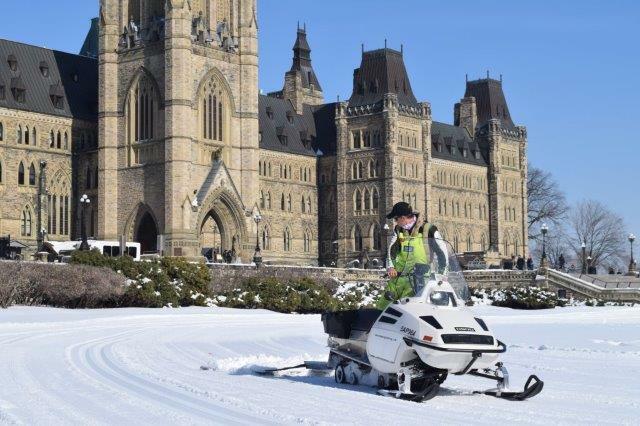 We undertook the lead effort for the re-role and upgrade of these vehicles in both our Miramichi and Ottawa facilities from 2003 to 2007, and finally lasting into 2010 as the program called for additional support to the Canadian government. 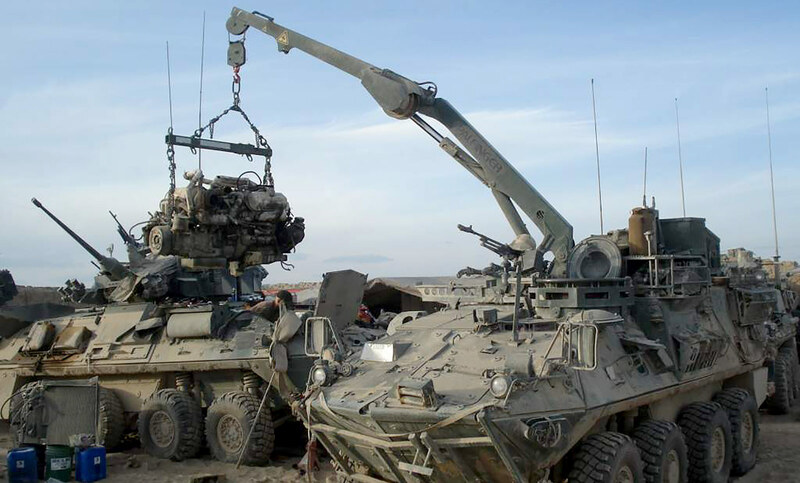 Beginning with full vehicle disassembly, our engineers and technicians undertook an efficient and effective process to transform these 198 vehicles for the Canadian Armed Forces in order to provide added operational capability to the Canadian Army in Afghanistan. 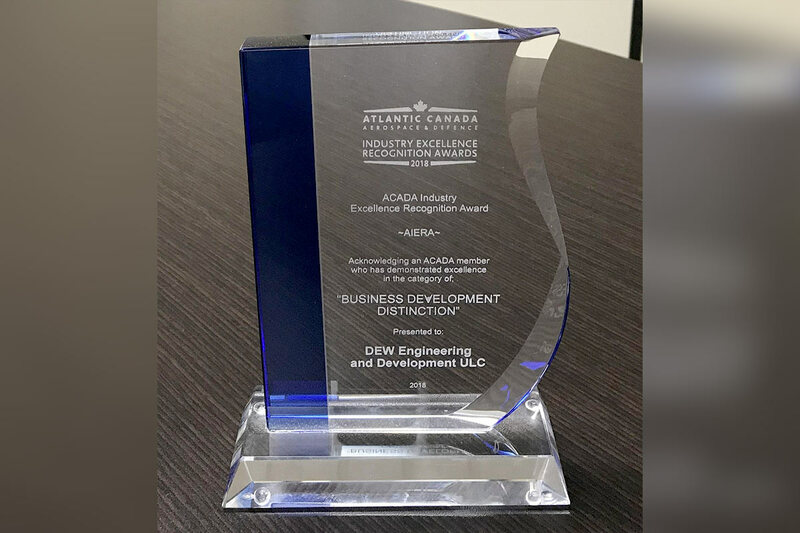 Our expansive facilities in both Miramichi and Ottawa, as well as our team’s capacity enabled us to process five vehicles per month during peak production, while still having additional capacity available for other requirements and programs to support the Canadian Armed Forces. 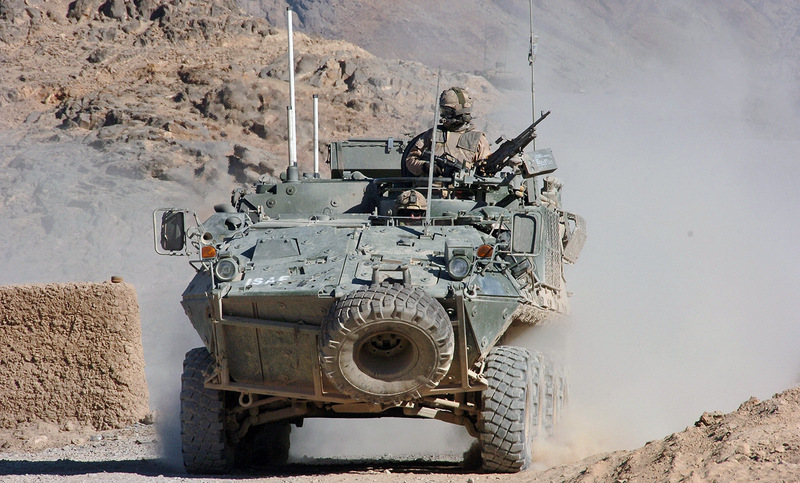 Here at DEW, our expert domestic capability enabled the Bison vehicle re-life and re-role program to be both responsive to the Canadian Army’s needs, while also enhancing the Canadian defence industry contribution to soldier survivability. Our team took the Crown’s concept for a re-life and re-role of this fleet and enabled the Bison to operate in combat operations in Afghanistan and domestic operations in Canada. 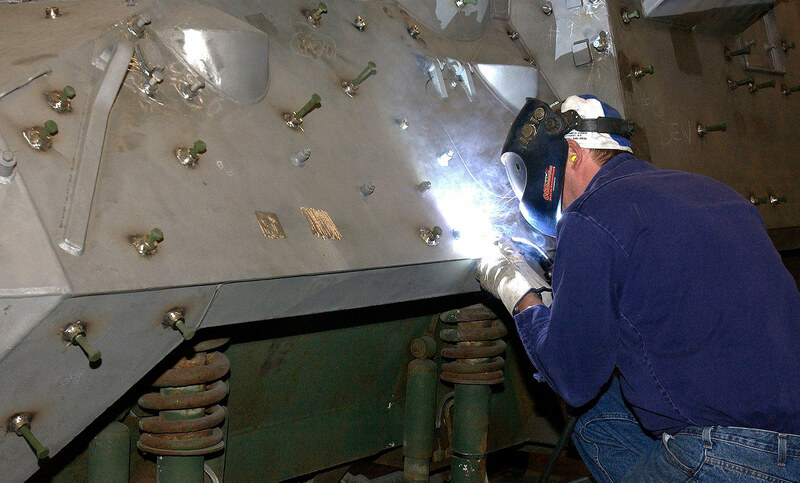 Our state-of-the-art blast and paint booths, expert welding, mechanics and assembly crews and seasoned project managers supported a complex program with full Quality Assurance (ISO 9001) that was compliant with all of Canada’s operational requirements, contracting methods and processes.